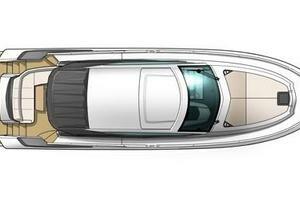 GT50# 11 Will Be AvailableSummer of 2018The Gran Turismo 50 has quickly shaken up the world ofsportcruisers. 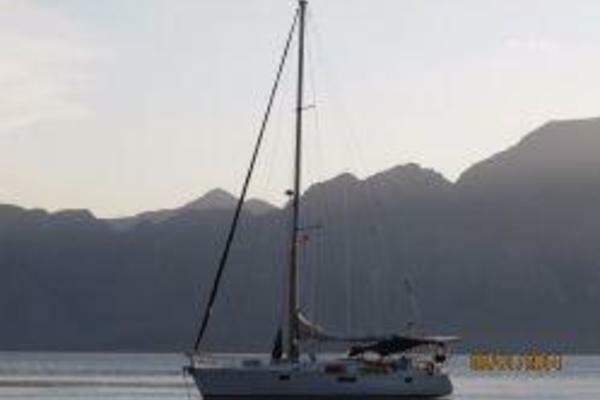 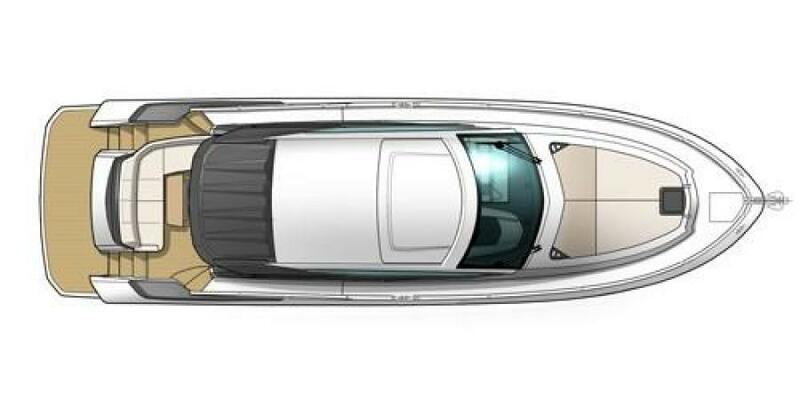 It's the largest model of the range offering a planning hull, Volvo IPS 600 engine power and built-in retractable sun visor in the hardtop. 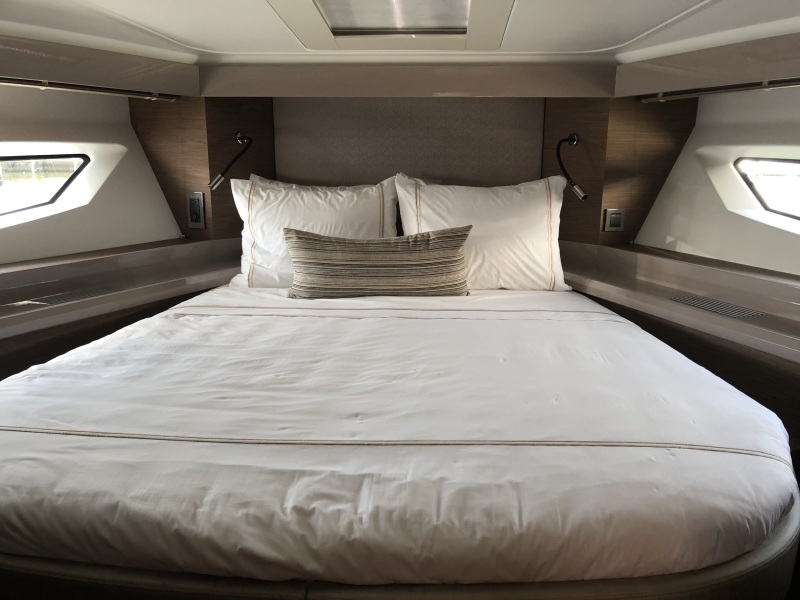 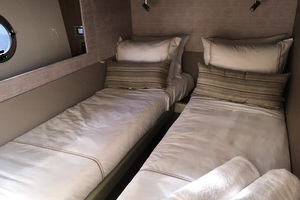 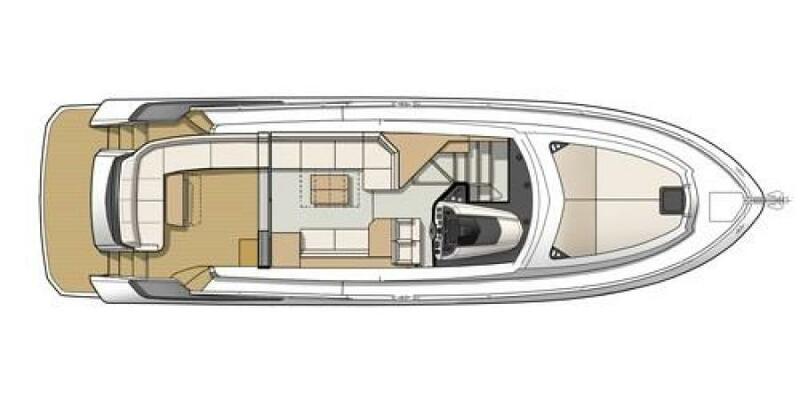 The cockpit continues in the sporty and elegant form with a protected lounge on the full-space main deck. 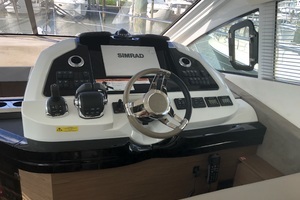 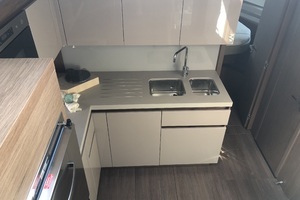 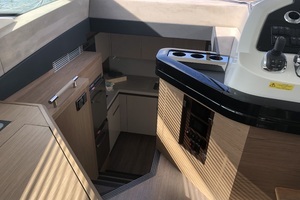 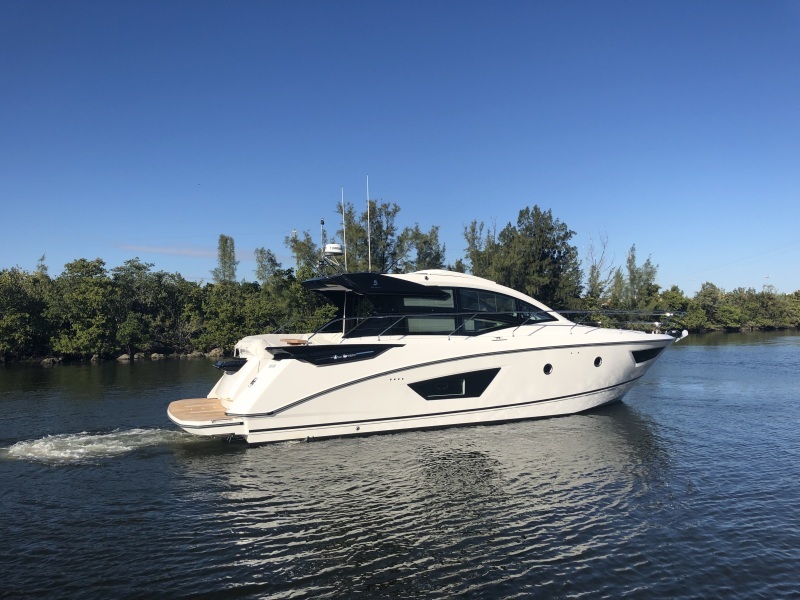 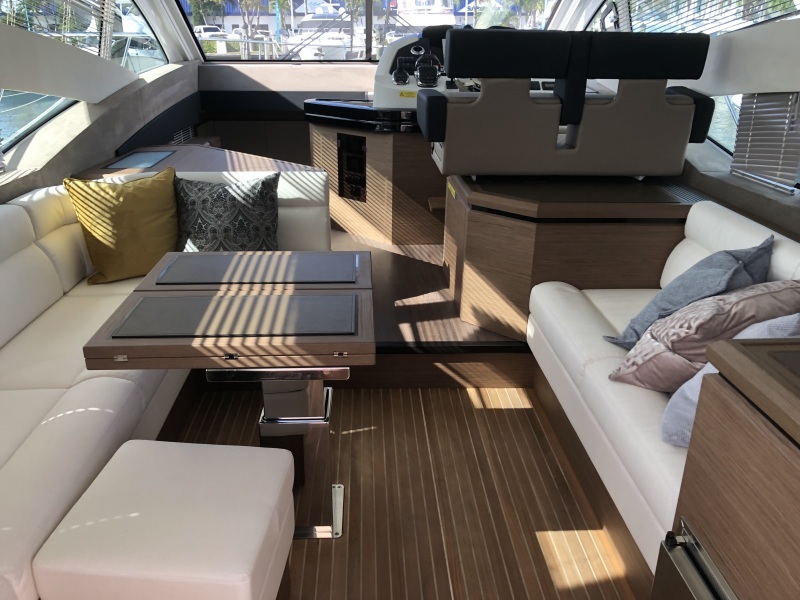 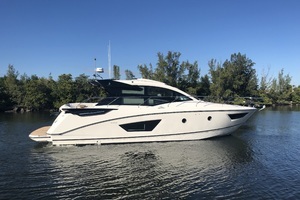 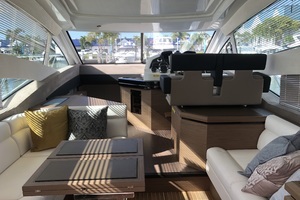 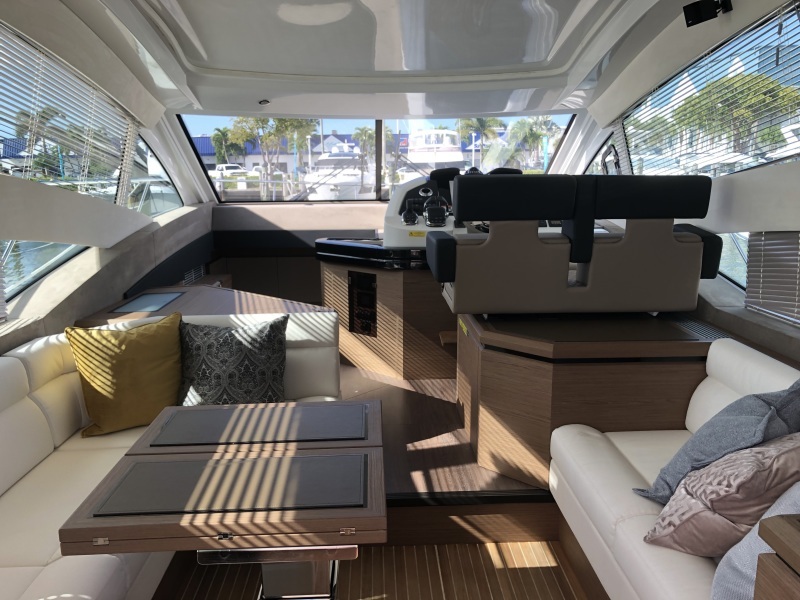 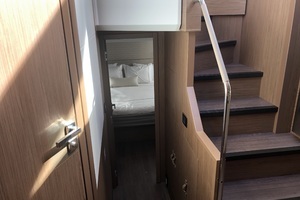 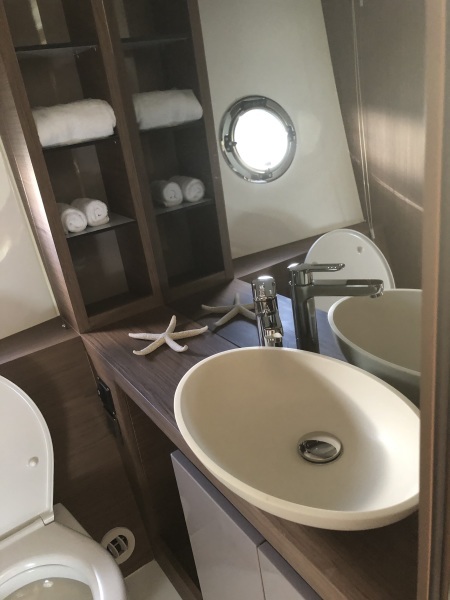 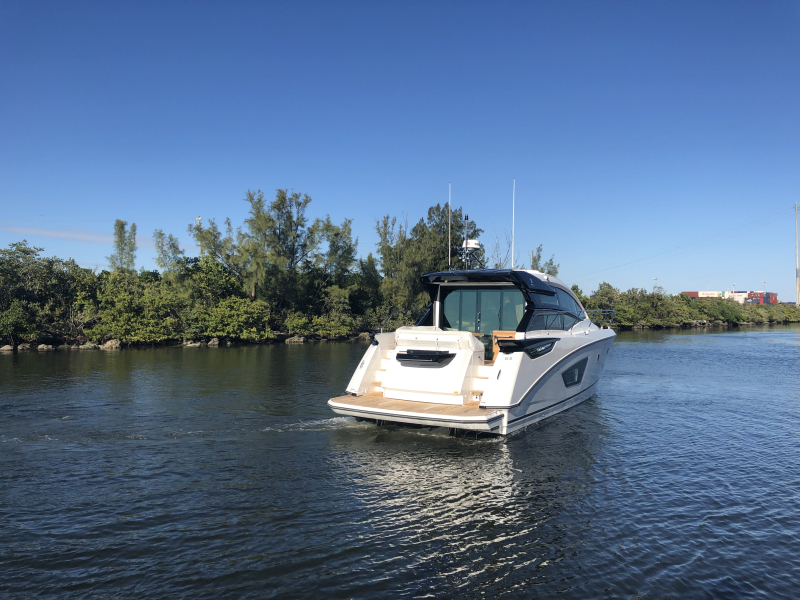 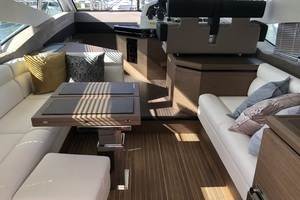 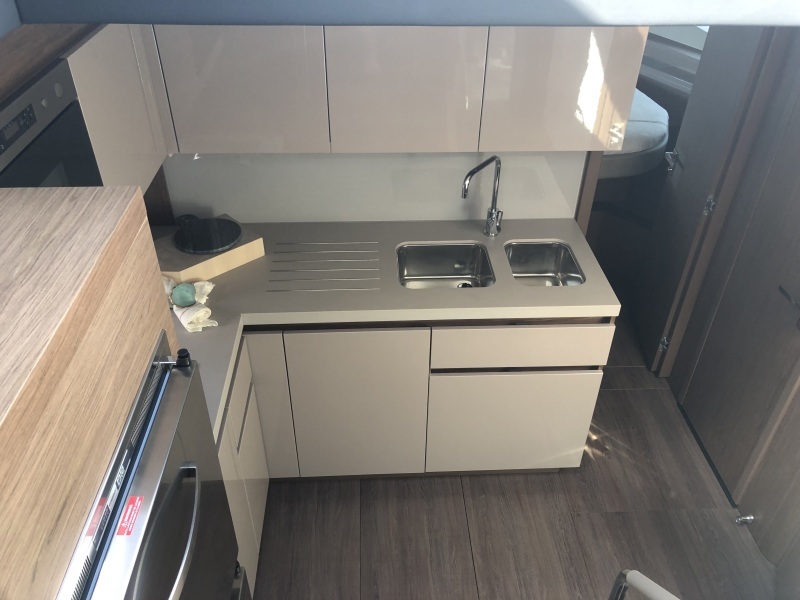 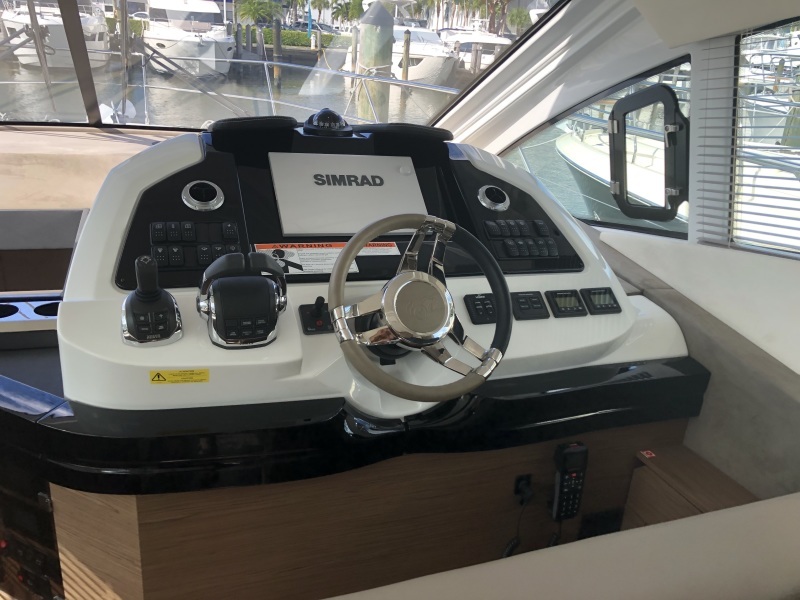 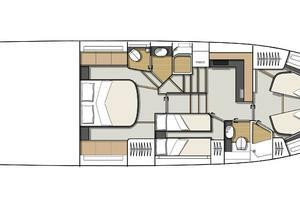 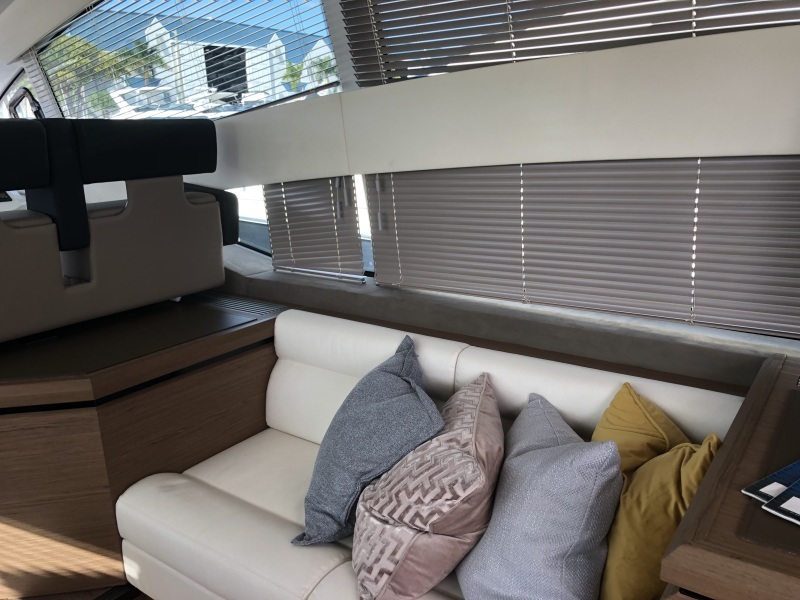 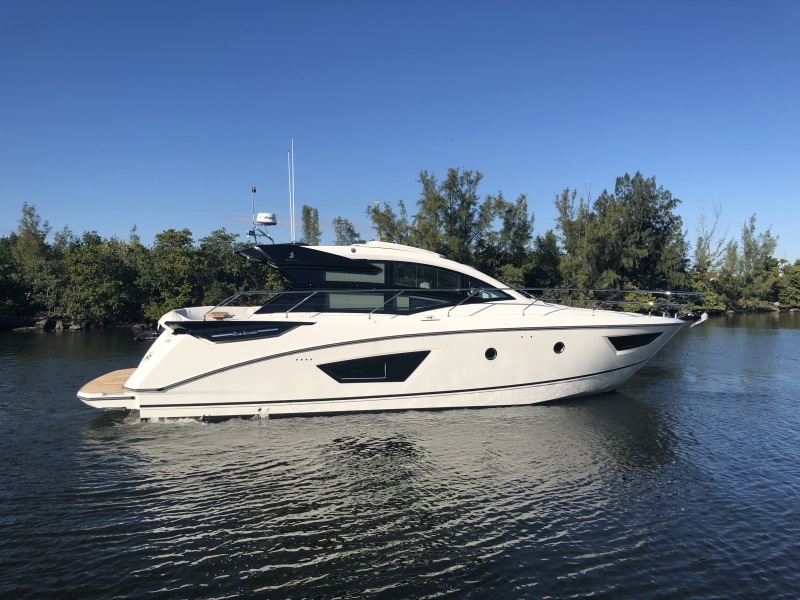 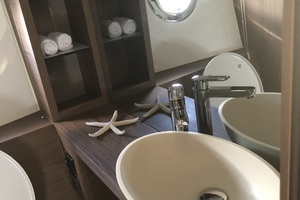 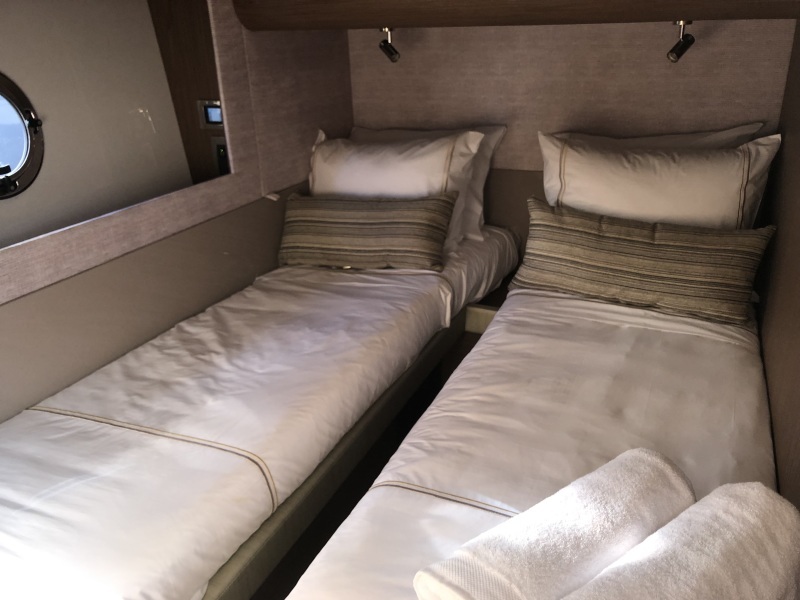 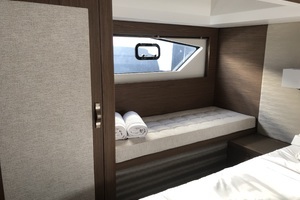 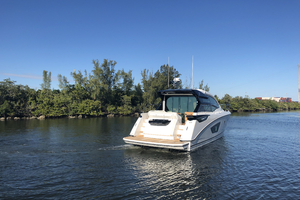 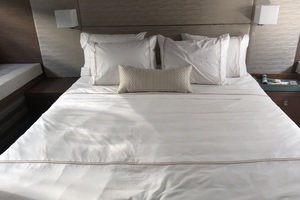 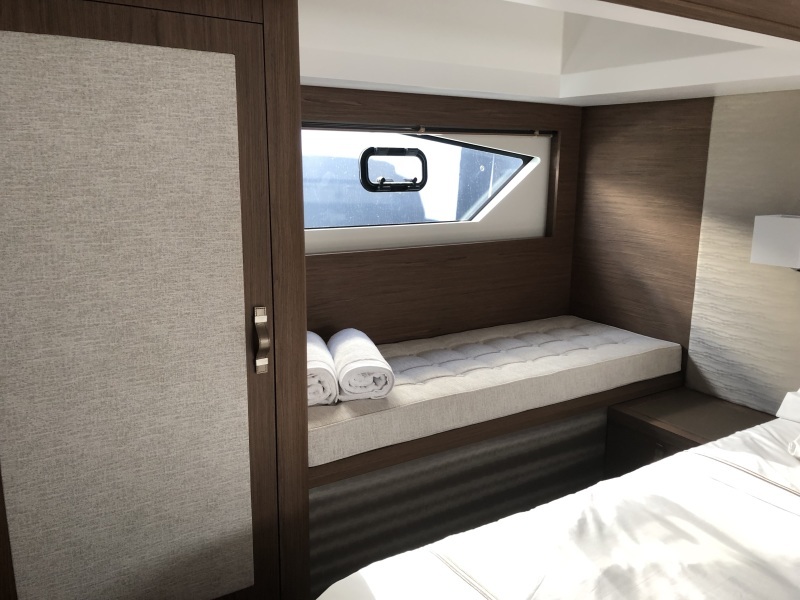 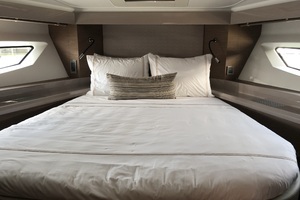 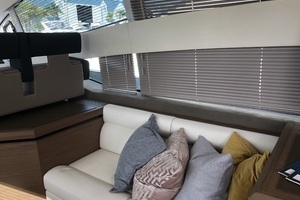 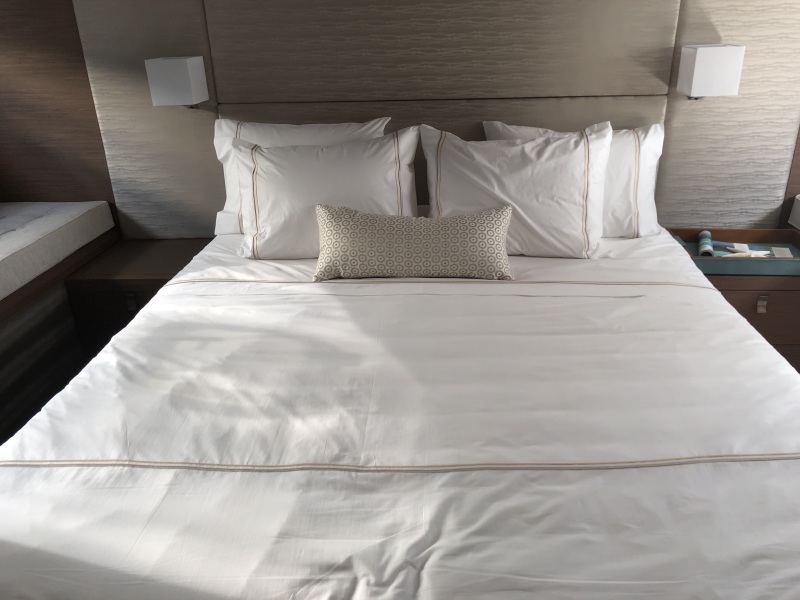 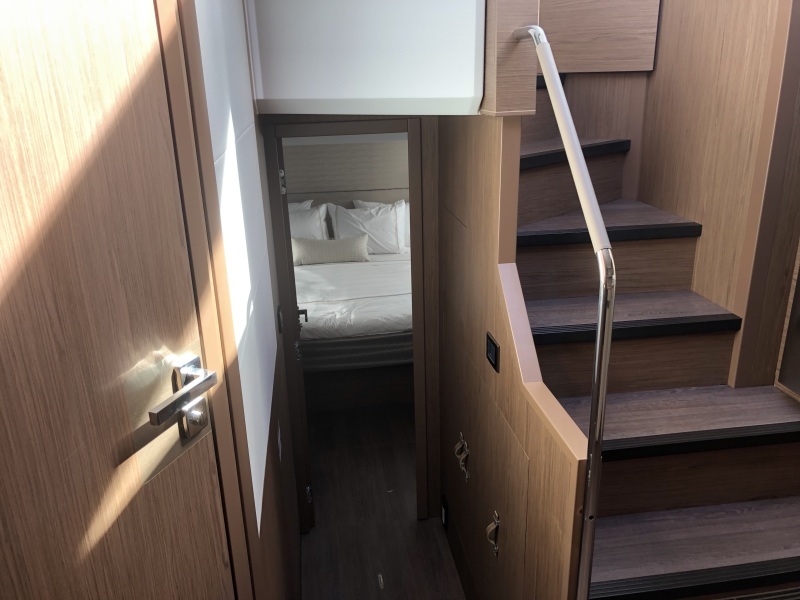 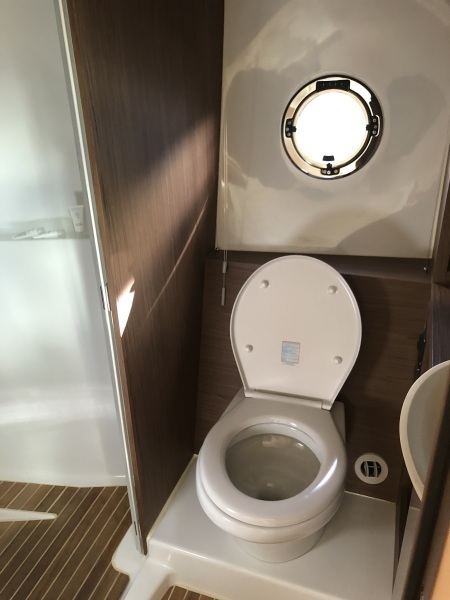 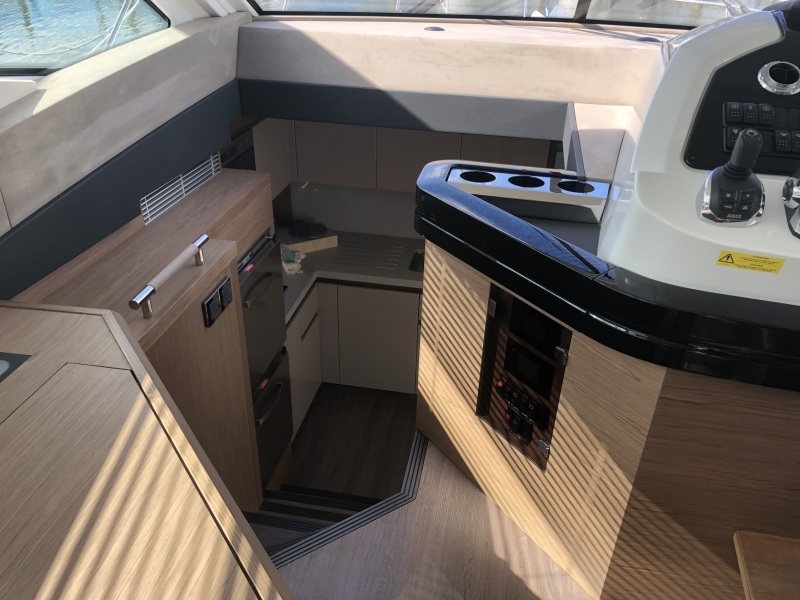 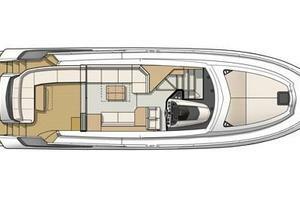 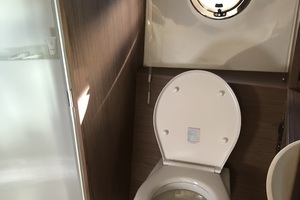 This fully flush layout seamlessly connects the interior with the exterior, creating the perfect flow for entertaining, which is unique to the Gran Turismo 50.Every new Beneteau comes standard with a 3-year stem to stern warranty and a 7-year structural warranty.